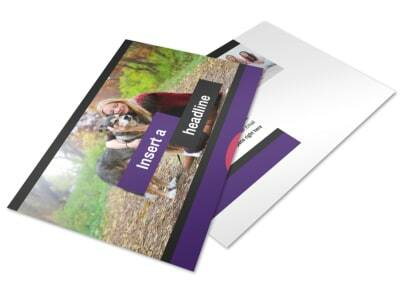 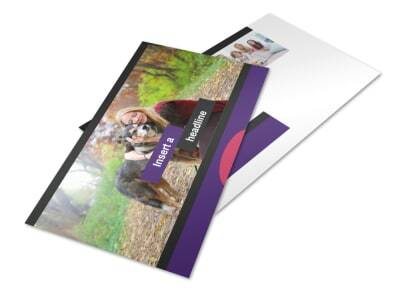 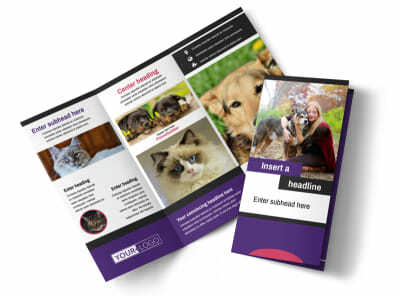 Customize our Pet Adoption Flyer Template and more! 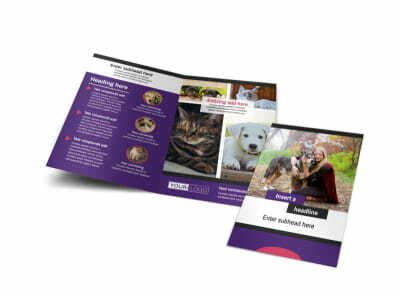 Find homes for lonely kitties, puppies, and other furry critters with a pet adoption flyer blast. 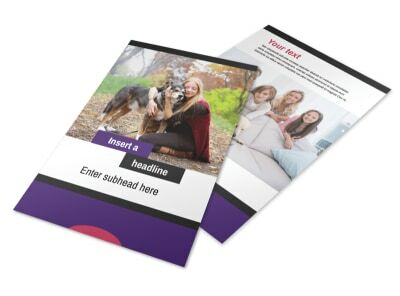 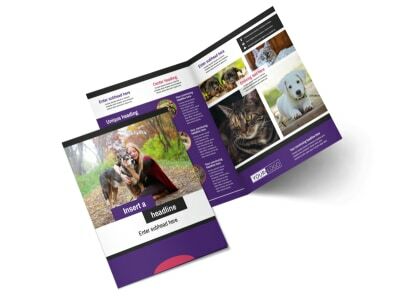 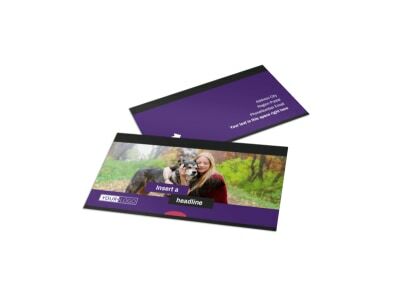 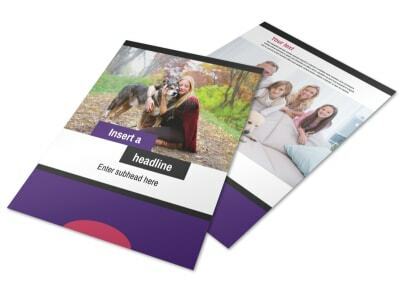 Customize your flyers using your choice of template and our online editor, adding colorful photos and compelling text in your choice of fonts, colors, and more. 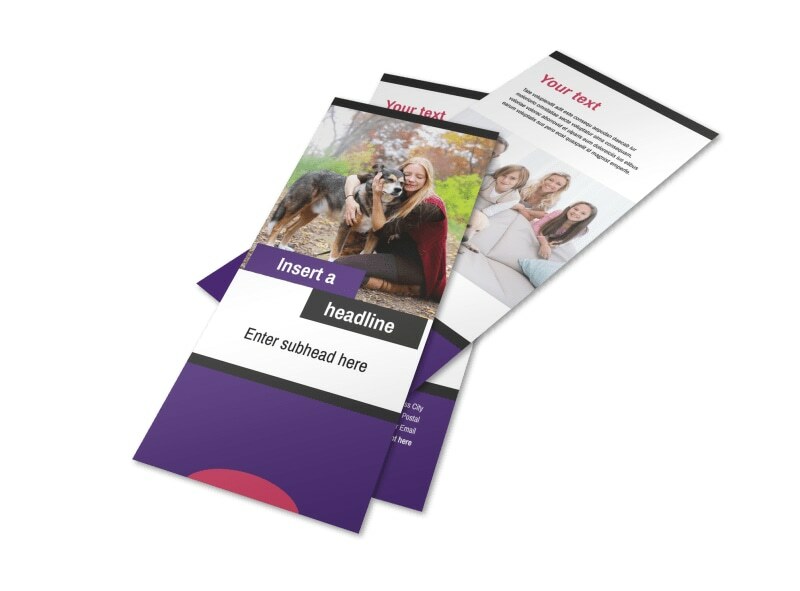 Get your ready flyers in hand fast by printing them from your own office, or send them to our printer for added efficiency.